With the go4health app your day becomes a healthy one. 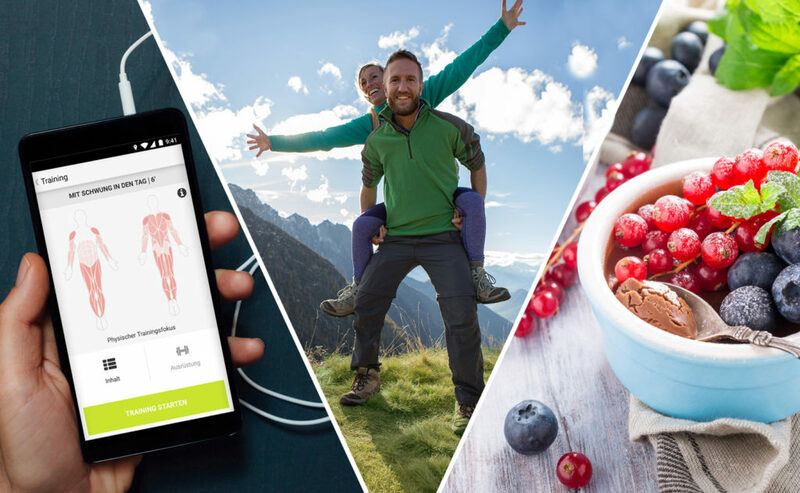 You’re not only getting one, but rather 3 digital personal coaches for your well-being at hand. We support you in the fields of movement, nutrition and mental health.